A loan of $1,100 helped to buy more betel nut and lime powder to sell. Being the mother of five children you need to work hard in able to meet their needs, Esmenia says. As her way to meet their primary needs she runs a business that we call “ambulant vending”. Esmenia is selling betel nut, lime powder, and leaf of the betel vine in the market. Since largest part of the people in their municipality is chewing betel nut, Esmenia engage herself in this type of business. She is also selling some vegetables for additional income. 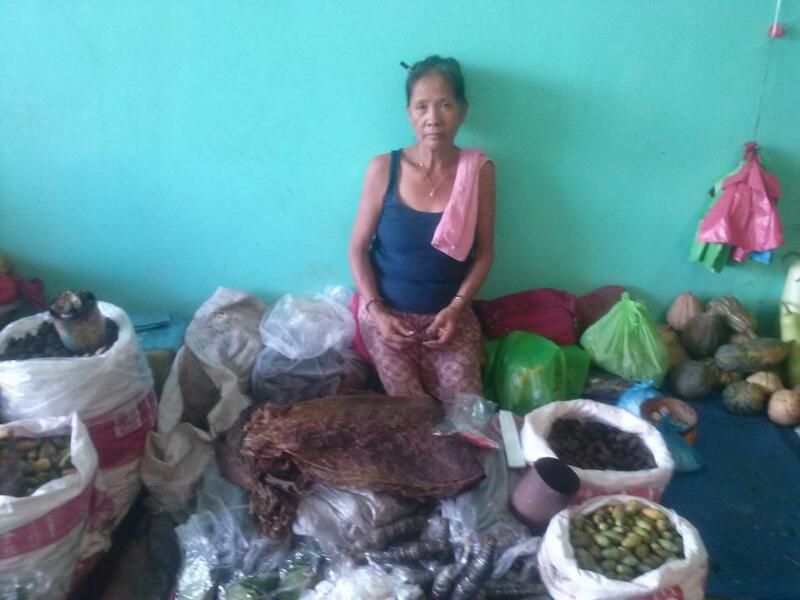 Esmenia is asking for a loan of P50,000 to buy more betel nut and lime powder to sell. She hopes to grow the business and extend the products she is selling soon.